Luxor Range has a fresh and light look ideal in both a living room and an office. 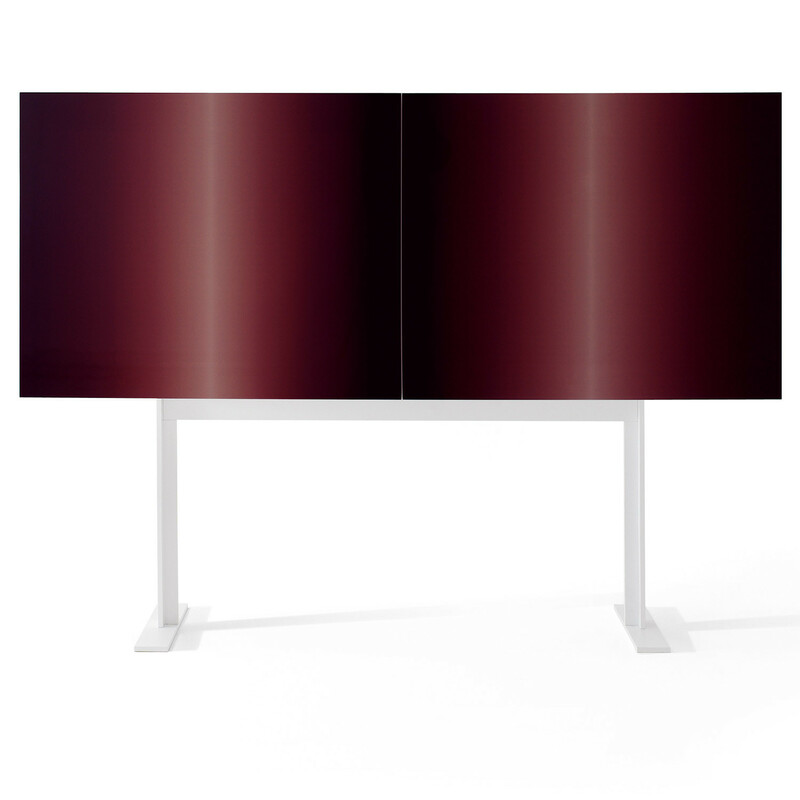 Luxor Fluo is a collection of cabinets with an evanescent decoration on the front with white base to enhance the quality of the doors presented in grey, burgundy or blue creating the illusion of free standing into the air. 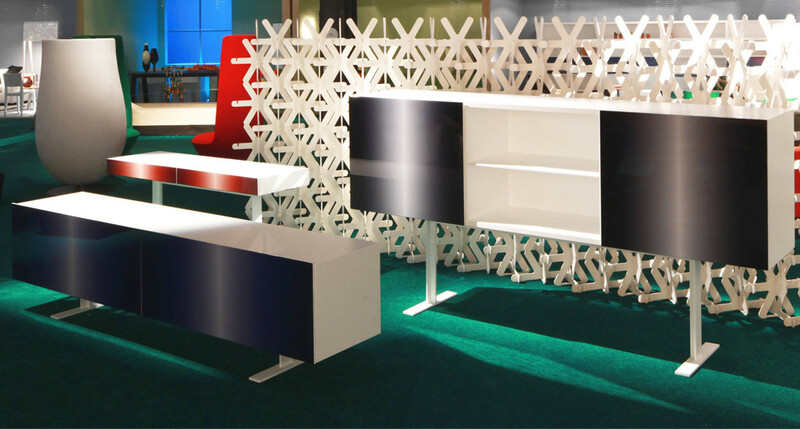 Luxor Fluo features leaf doors, flap and sliding doors, inside the space is organised into containers and consoles with drawers. Luxor storage is available with two or three doors, and open partitions. You are requesting a price for the "Luxor Fluo Cabinets"
To create a new project and add "Luxor Fluo Cabinets" to it please click the button below. To add "Luxor Fluo Cabinets" to an existing project please select below.